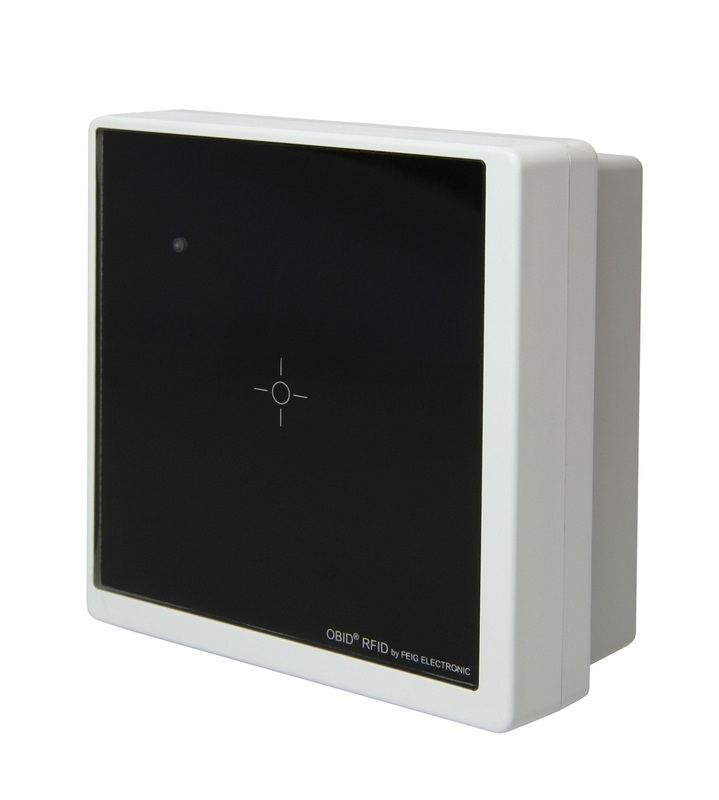 RFID Canada offers a broad range of RFID Readers that have a read range that vary depending on the size of the transponders and the reader being used. We provide quality ready-made readers as well as tailored solutions for our customers. 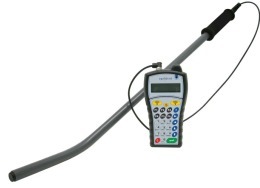 LF (134.2 KHz) portable stick reader with integrated antenna. Reads ISO 11784/5 FDX-B or HDX transponders up to 40 cm. 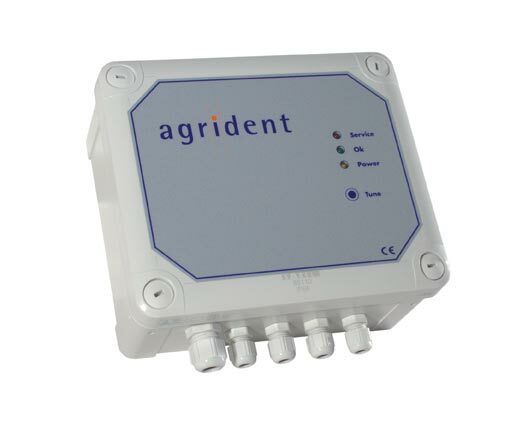 Available with RS232 or USB interface options. LF (134.2 KHz) portable reader with keypad, integrated antenna and optional external antenna. 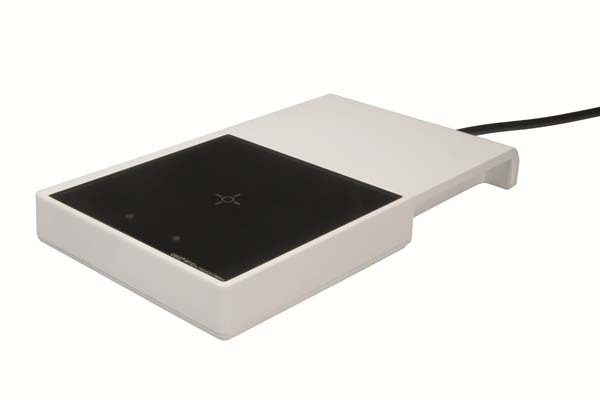 Reads and stores ISO 11784/5 FDX-B or HDX transponders up to 25 cm and provides USB connectivity. LF (134.2 KHz) reader with automatic tuning, two external antenna connections and RS232/485 interface. Reads ISO 11784/5 FDX-B or HDX transponders up to 80 cm. Long range LF reader with automatic tuning and external antenna connection. Reads 134.2 KHz HDX/FSK transponders up to 120 cm. RS232/422/485 interface. Rugged (IP66) long range LF (134.2 KHz) reader with automatic Tuning & noise reduction. Two antenna ports and RS232/485 interface. Reads ISO 11784/5 FDX-B or HDX transponders up to 130 cm. The MRD2 is a reader module with advanced features that is backward compatible with the MRD1 module. Communicate with TI Low Frequency (LF) half-duplex (HDX) transponders. Long range modular LF reader with external antenna connection. Reads 134.2 KHz HDX/FSK transponders up to 100 cm. RS232/422/485 interfaces. LF reader designed as an Add-on for Psion Workabout Pro mobile computer. Reads ISO 11784/5 transponders up to 20 cm. Options for internal and external stick and telescoping antennas.